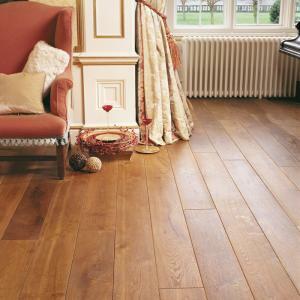 The Ted Todd Classic Antique is a distressed wood floor with mid brown tones and the feel of a Georgian Oak floorboard. 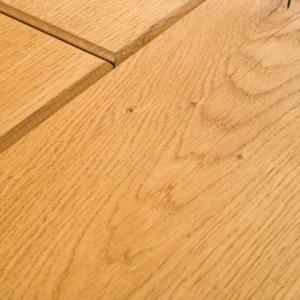 The boards are lightly distressed on both the edges and the face. 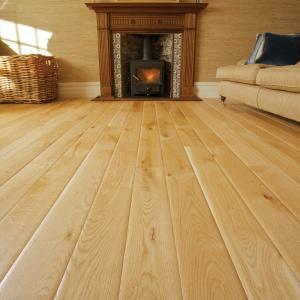 The floor is intended to be a gently aged after the industrial revolution that has a classic, elegant feel. 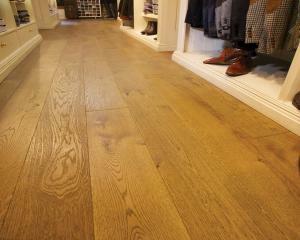 The boards are finished with Ted Todd natural oil.